Handmade, personalised cards and gifts for special occasions. Come and say hello. We are open Tuesday, Wednesday & Friday 10 am to 4.30 pm Thursday 9am to 4.30pm & Saturday 10 am to 3pm. Our friendly staff will be happy to help. 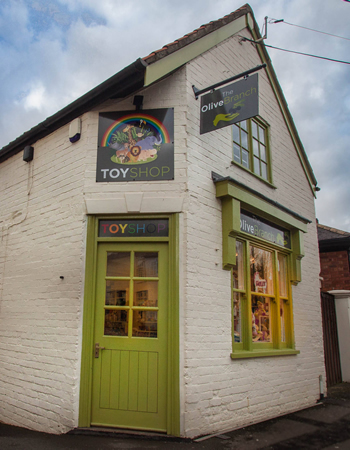 Situated in the heart of Castle Donington in Derbyshire, the Olive Branch Toy Shop is a bright, colourful and vibrant shop selling a wide range of children’s and baby toys, books, games and gifts together with a unique selection of handmade, personalised cards and gifts for your special occasions. 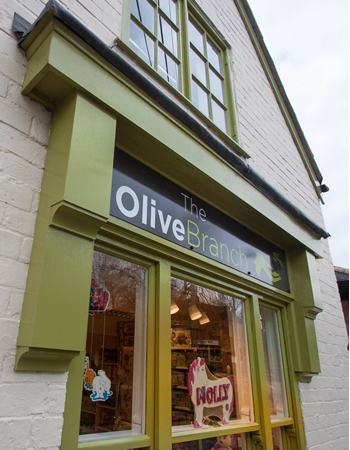 Opened in October 2016, the principle aim of the Olive Branch is to bring back the joy of playing and learning and put a smile on the faces of everyone who comes into the shop. We carefully select our suppliers to reflect our ethos of providing a warm welcome to everyone and helping others through our Fairtrade products. 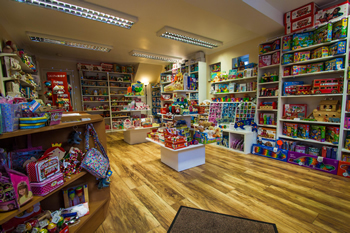 Offering a wide range of products from traditional toys to innovative and contemporary gifts, we aim to cater for all ages and pockets. 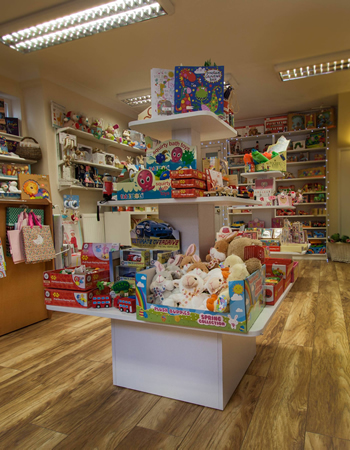 Our range includes beautiful new baby and special occasion gifts, quality wooden toys including Fairtrade items together with a range of craft and construction kits, jigsaws and games suitable for older children and adults. 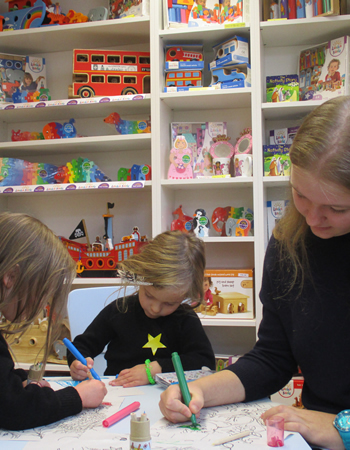 Our friendly, helpful staff are there to assist you select the ideal gift in a relaxed atmosphere where your children can play whilst you shop. With prices to suit all budgets ranging from pocket money toys to hand crafted quality items suitable for a very special occasion and a would be family heirloom – you must see our wonderful range of Noah’s Arks!!. We monitor our prices regularly to ensure that we are competitive and are happy to order specific items from our range of suppliers, if you can’t see what you are looking for on our website, just give us a call. We offer special discounts for charities, nurseries and educational establishments. Come and see us soon!! We value your feedback about what you want to see at The Olive Branch. Please get in touch with us by phone, e-mail or facebook to discuss your requirements, we would be delighted to hear from you. Check out our events page for things happening at The Olive Branch. 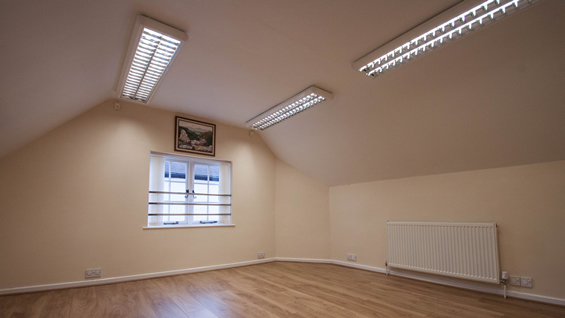 We have a lovely upstairs room with kitchen suitable for small group meetings, workshops and get together’s. 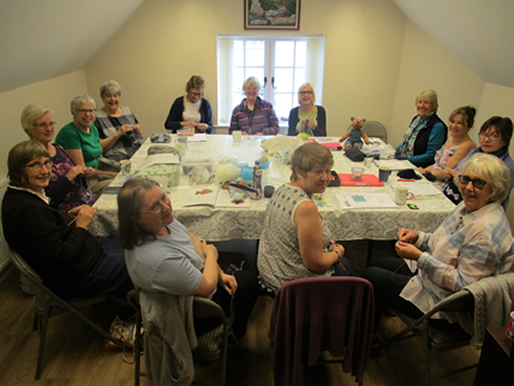 We have regular charity coffee mornings and we can also offer children’s bespoke craft parties. Ask us for details.